peak as things have progressed well past what people would have expected. make their purchases in cash. homes spaces within prime locations across the region. than in 2006 which happens to be recognized as the market’s peak year. 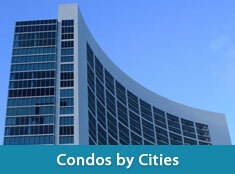 to purchase the best luxury condo options on today’s property market. 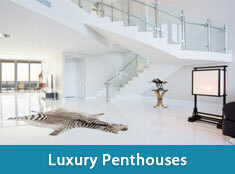 luxury real estate an even more enticing option for foreigners who have the money. along with the horizon views of the Atlantic Ocean. prove to a be a win-win situation no matter which way you look at the situation.